If you have any questions about the TEAM ADVENTURE information page below please contact us. This 33 m (107 foot) luxury yacht was crafted at Multiplast mposite Yachts in 2000. Sailing Yacht TEAM ADVENTURE is a well sized superyacht. The naval architecture office whom authored the plans and general arangement with respect to the yacht is Gilles Ollier Design Team. The vessel had interior was the work of the talented Gilles Ollier Design Team. Gilles Ollier Design Team was the naval architect firm involved in the formal superyacht plans for TEAM ADVENTURE. Also the company Gilles Ollier Design Team successfully collaborated on this undertaking. Interior designer Gilles Ollier Design Team was responsible for the overall internal styling. France is the country that Multiplast mposite Yachts built their new build sailing yacht in. After the official launch in 2000 in Vannes the boat was thereafter released to the happy owner having completed sea trials. The main hull was built out of composite. 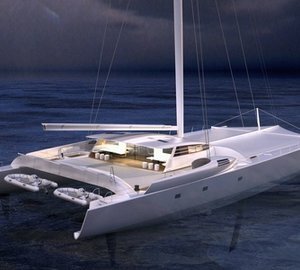 The sailing yacht superstructure component is made extensively from composite. With a width of 17.5 metres or 57.4 ft TEAM ADVENTURE has huge internal space. She has a fairly deep draught of 4m (13.1ft). Connected to her Cummins engine(s) are twin screw propellers. The main engine of the yacht produces 100 horse power (or 74 kilowatts). She is fitted with 2 engines. The sum thrust for the yacht is therefore 200 HP / 147 KW. Under normal conditions she has room for around 14 professional crewmembers to run. 32.5 metres / 106.6 feet. Main Engine(s) is two 100 Horse Power or 74 kW Cummins. TEAM ADVENTURE features a grp deck. 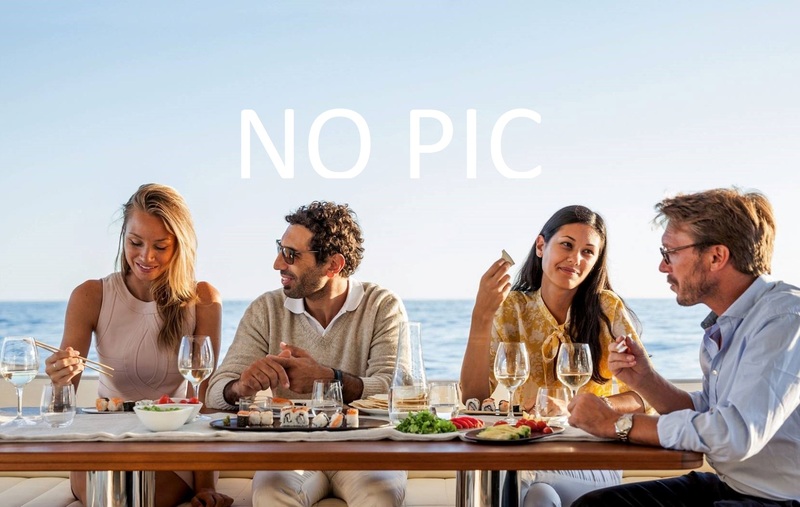 The luxury yacht TEAM ADVENTURE displayed on this page is merely informational and she is not necessarily available for yacht charter or for sale, nor is she represented or marketed in anyway by CharterWorld. This web page and the superyacht information contained herein is not contractual. All yacht specifications and informations are displayed in good faith but CharterWorld does not warrant or assume any legal liability or responsibility for the current accuracy, completeness, validity, or usefulness of any superyacht information and/or images displayed. All boat information is subject to change without prior notice and may not be current.